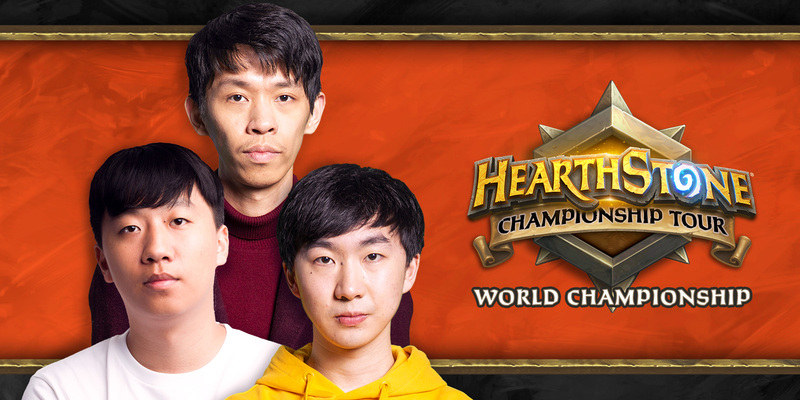 China took home the gold at the Hearthstone Global Games, can they do the same at Worlds? 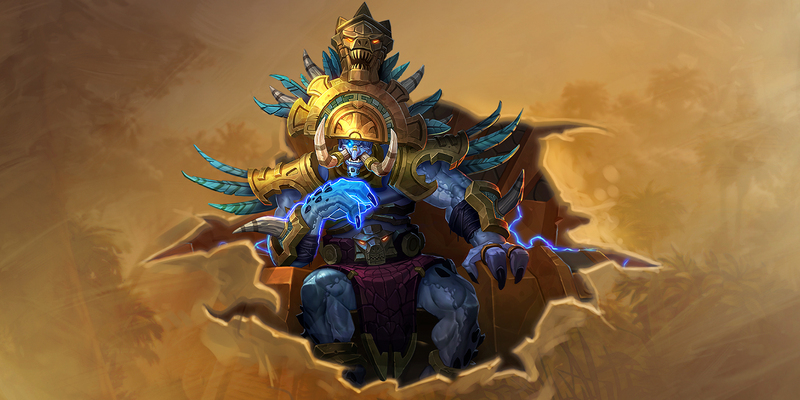 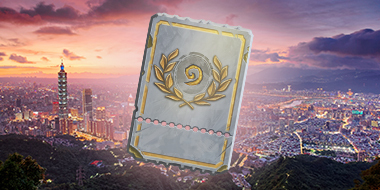 Tickets for the HCT 2019 World Championship in Taipei are available today! 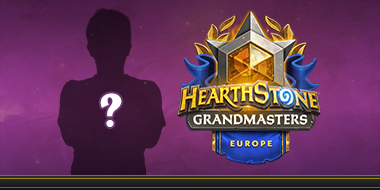 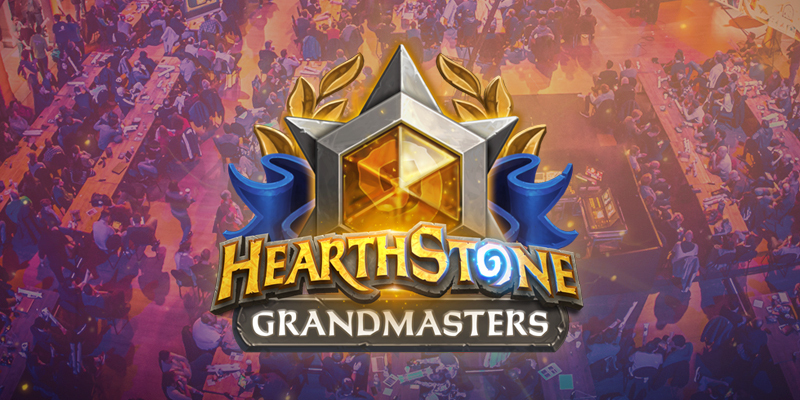 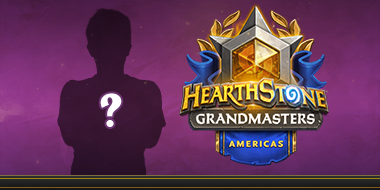 Learn more about the 16 Grandmasters representing the region. 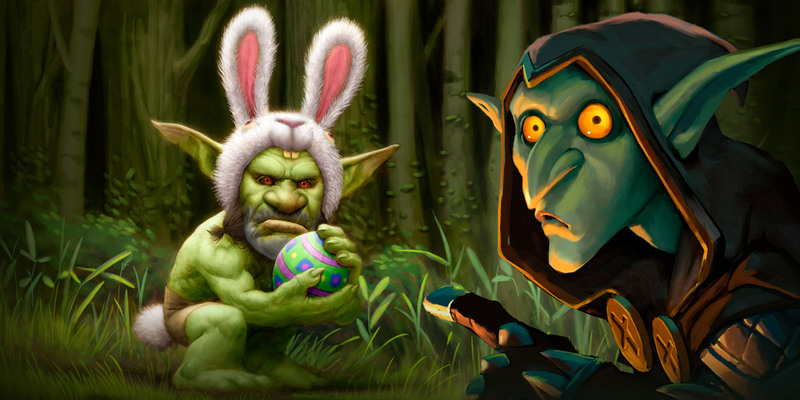 Learn the art and science of diffusing Hunter Secrets. 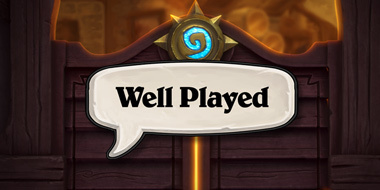 Struggling against OTK? 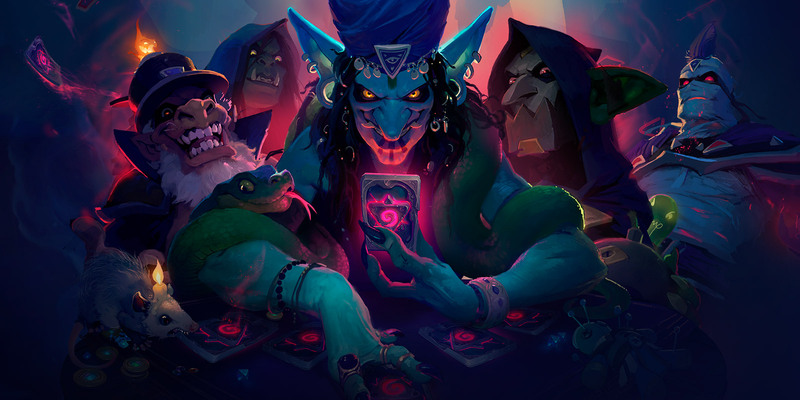 Make them play by your rules. 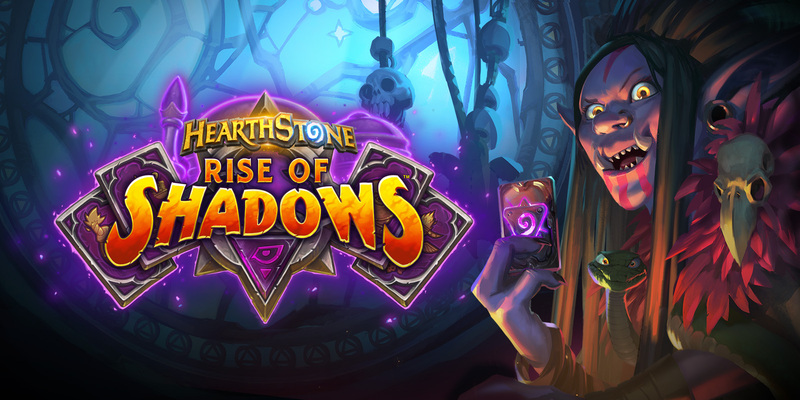 Shadows rise this Pre-Release season, and E.V.I.L. 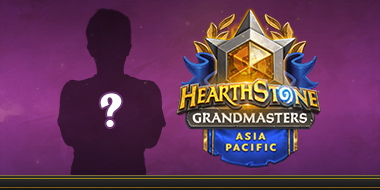 is afoot. 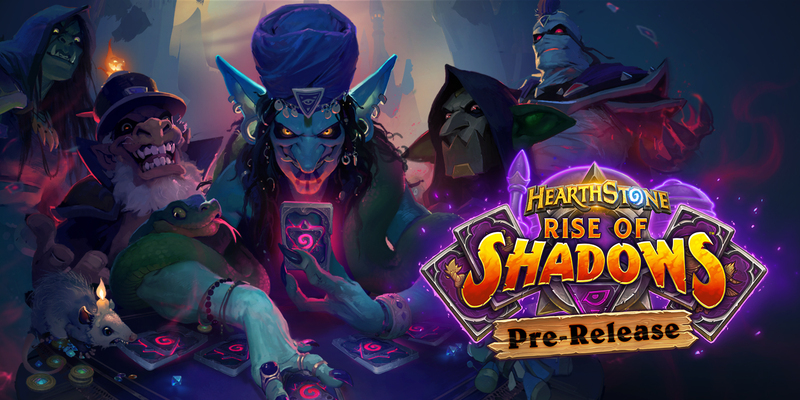 Draw your cloaks tight and whisper the passwords—it’s time to host your Rise of Shadows Pre-Release parties! 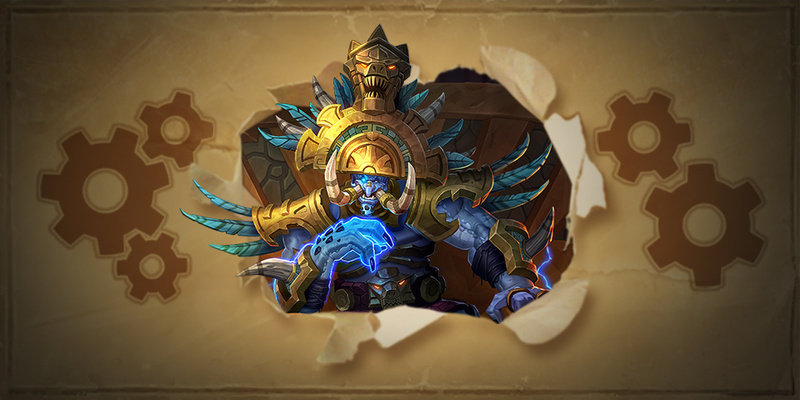 Join us for the Rise of Shadows! 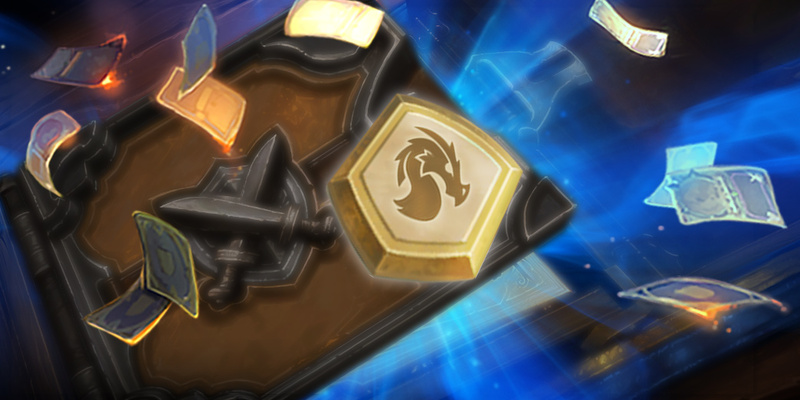 There’s something evil afoot, and it has designs on Dalaran. 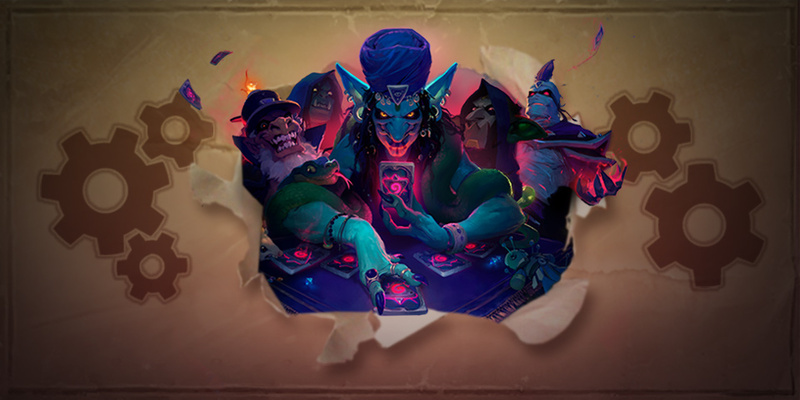 Hearthstone’s newest expansion, Rise of Shadows, launches on April 9! 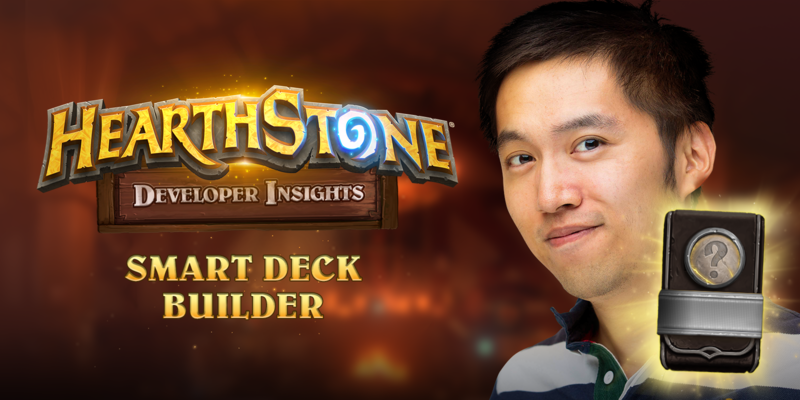 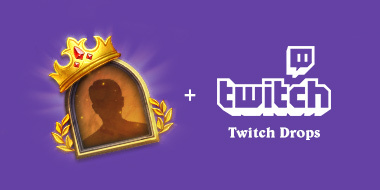 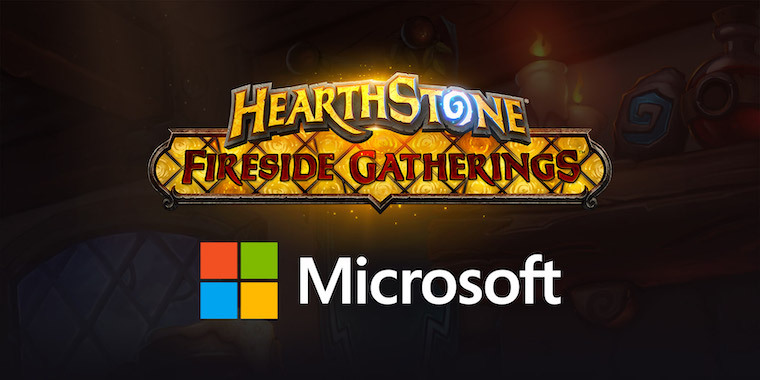 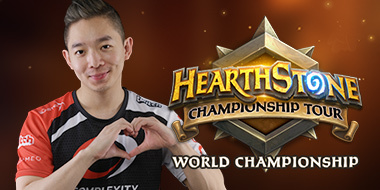 Join Us at the HCT 2019 World Championship! 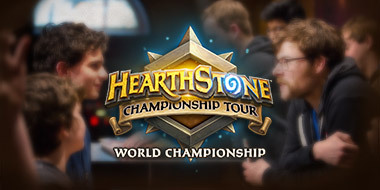 Tickets are now on sale for the Hearthstone World Championship in Taipei this April.